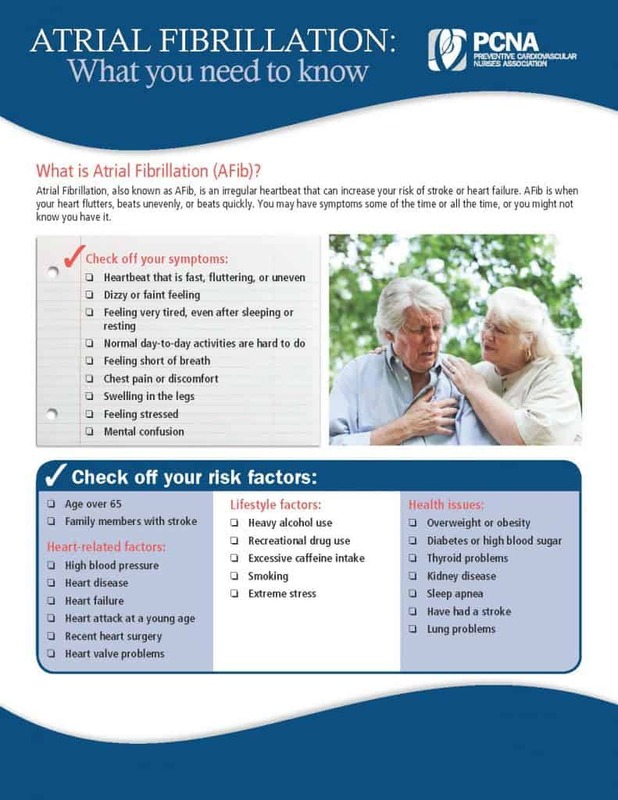 The Preventive Cardiovascular Nurses Association has developed these Atrial Fibrillation (AFib) handouts for nurses and other health care providers to use with patients. Join as a member today to take advantage of member pricing. 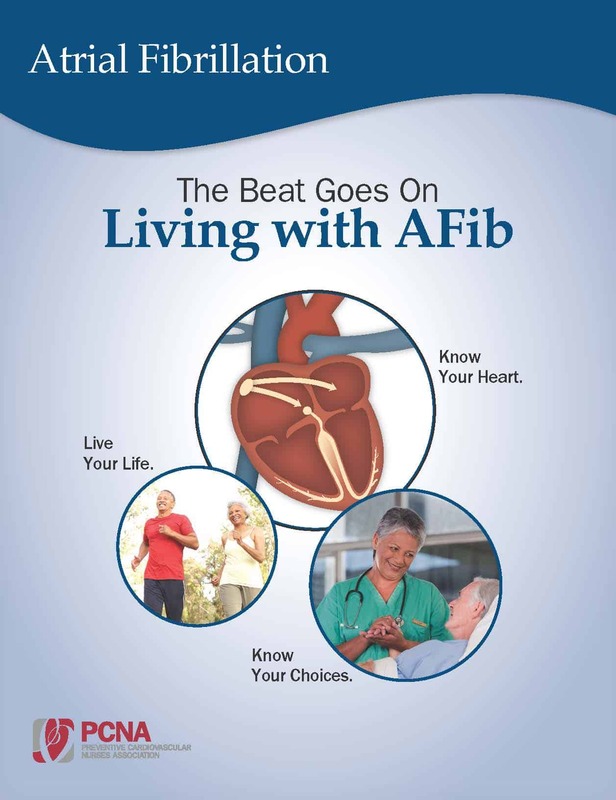 How to Tell if You Have AFib? 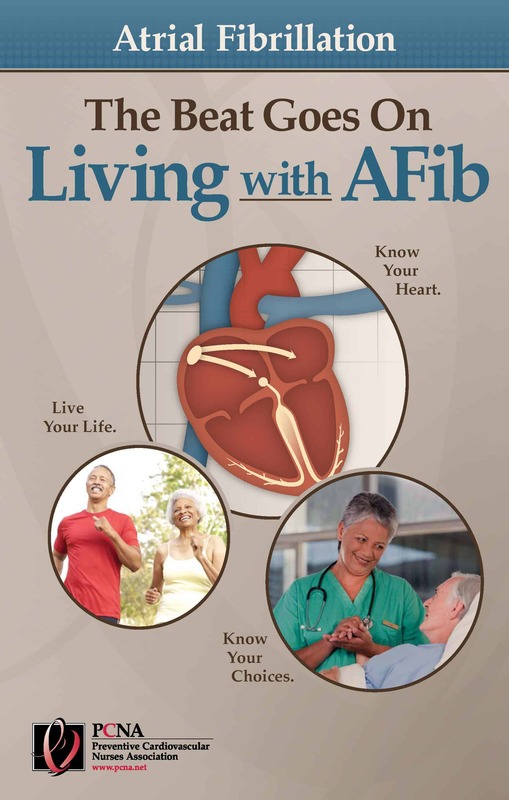 What Can I Do if I have AFib? Funded through an educational grant from Bristol-Myers Squibb/Pfizer. Log in to view the tool and to learn how to share with your patients.